Skype was developed in 2003 to help people stay together, no matter where in the world they happen to be. Since launch, we’ve discovered many weird, wonderful and original ways that people use video calling. From pet sitting to interior design. From working out to personal stylist advice—people really do use Skype in the most creative ways. 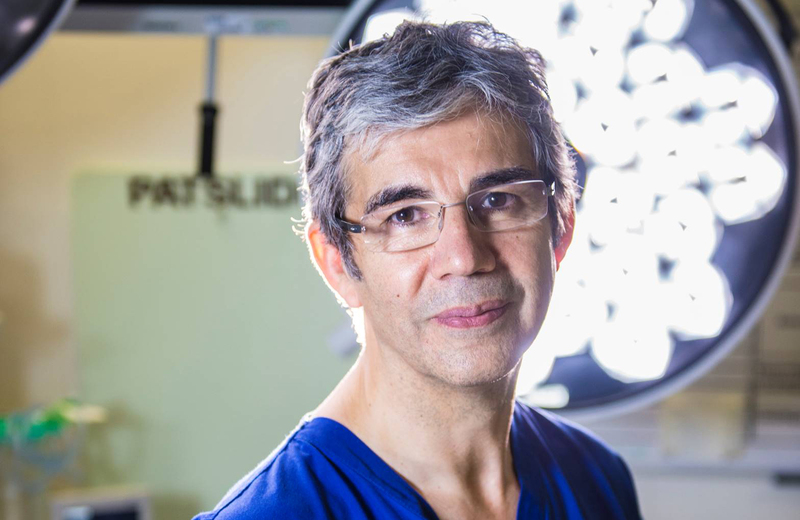 Recently, we came across the The David Nott Foundation, a UK-based charity which gives surgeons and medical professionals the skills they need to provide relief and assistance in conflict and natural disaster zones around the world. And then after surgery by text message, came the first ever known surgery performed over a Skype video call.